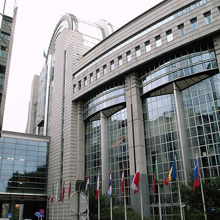 Dated on 20.03.2019, the Commission Implementing Decision (UE) 2019/450 was published in the Official Journal of the European Union, which includes the list of the latest European Assessment Documents-EAD endorsed by the Commission. The use of this legal instrument is in accordance with the new procedure established by the Commission for the harmonized standards publication, which also applies for the EADs. The implementing decision is a higher legal rank instrument than the communications used by the Commission until last year. 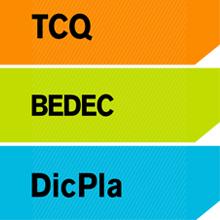 EADs 040427-00-0404, 090119-00-0404 and 090120-00-0404 were developed by ITeC within the EOTA framework. These documents can be consulted on EOTA website under the heading ‘Our Publications’. A follow-up of the new EAD published can be found quarterly in In the Reports of EOTA Office.